Juhi Godambe Joins The POPxo Blog Network! 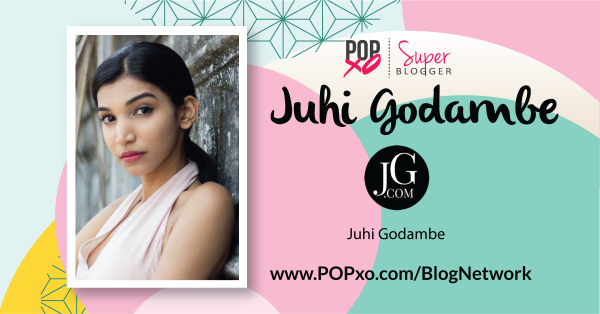 A stylist and entrepreneur from Mumbai, Juhi Godambe is the latest super blogger to join the POPxo network! Apart from fashion blogging, Juhi aspires towards maintaining a healthy and balanced lifestyle and is passionate about fitness and travel. Her blog vividly portrays her everyday style and fashion tips. Read on, to find out all about her! What sparked your interest in fitness, food, and travel? Fitness became an important part of my life in my early teens, when I realized that fitness wasn’t just about losing weight or being skinny. It was about feeling good about myself, by adopting a certain lifestyle. My interest is food is also borne out of the desire to adopt a healthy and balanced lifestyle. Eating good food, which not only tastes good, but is also actually great for my body, is something I am very passionate about. And speaking of travel - Who doesn’t enjoy travelling? Travel is one of my main motivations to work super hard, so that I can explore when I’m not working. I would describe my style as minimalistic chic. I love sticking to crisp basics, and experimenting with trends that work for me. I loved the idea of capturing my daily outfits, and sharing my thoughts about everything fashion. I started blogging because I knew I would enjoy it. Don’t forget the sole purpose of blogging, which is, to have fun! For beauty, a good eyebrow filler, like the B&D eyebrow kit, and for fashion, a great everyday bag! Being able to strike balance in life. I have a major OCD; I HAVE to keep things organized around me. Especially my wardrobe! Being able to stay positive and motivated in most circumstances. I think POPxo is such a fun platform, and it’s such a privilege to be a part of this network, which has such inspiring people in it! MUST-READ: Jia Singh Of Wandering For Wellness Joins POPxo’s Blog Network! 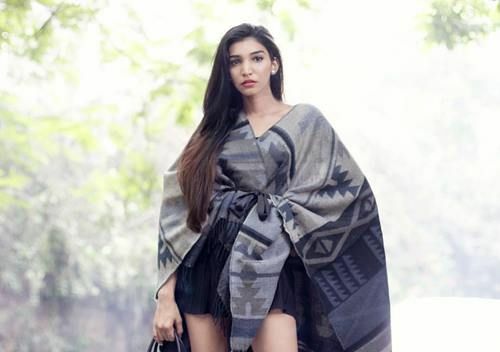 MUST-READ: Shreya Kalra Of FTLOFAOT Joins The POPxo Blog Network!